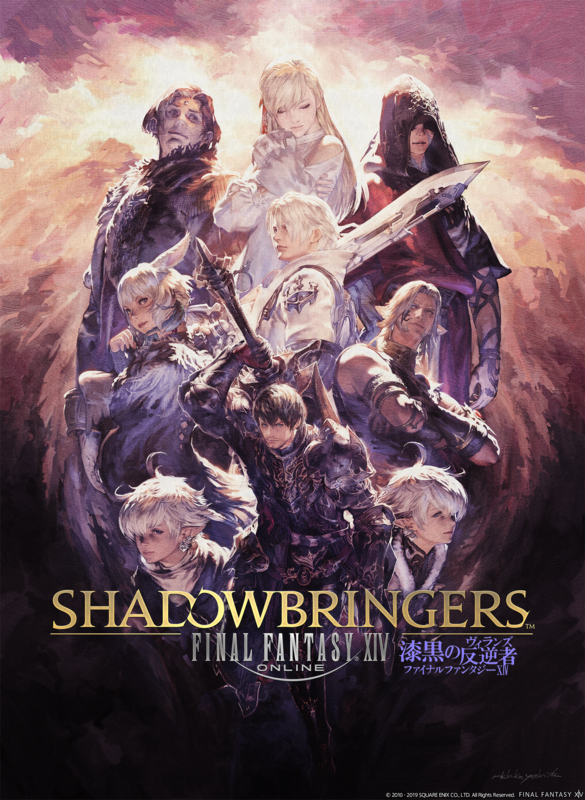 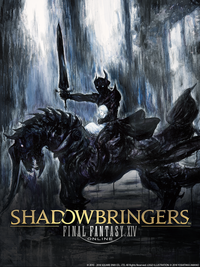 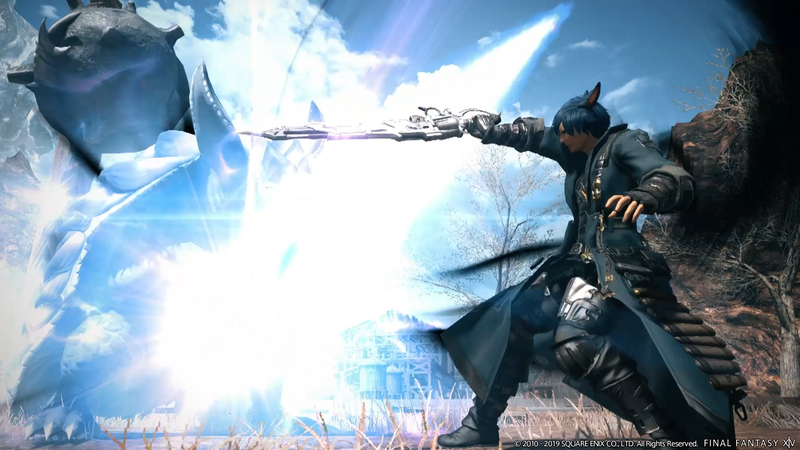 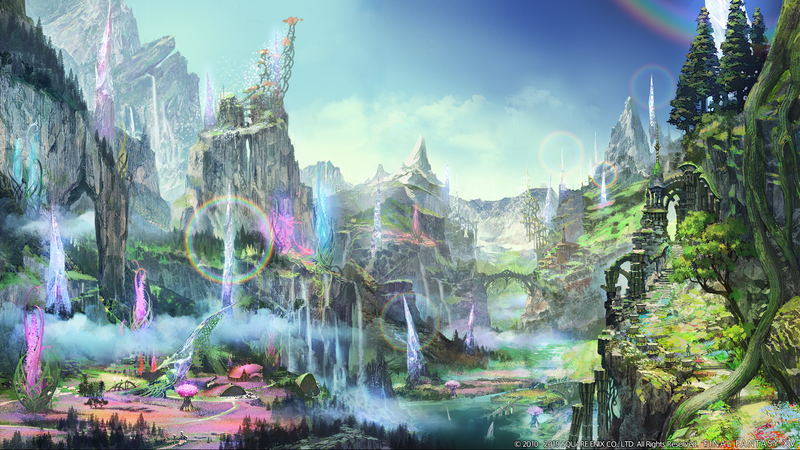 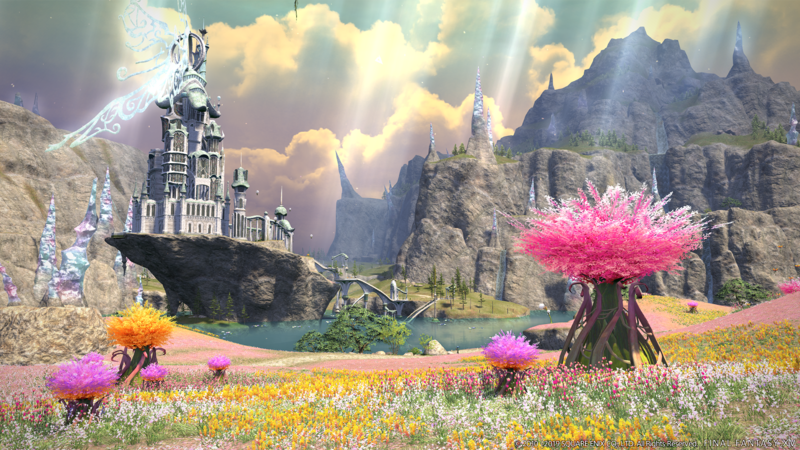 New information on Final Fantasy XIV's latest expansion, Shadowbringers, was revealed at the Final Fantasy XIV 2019 European FanFest. 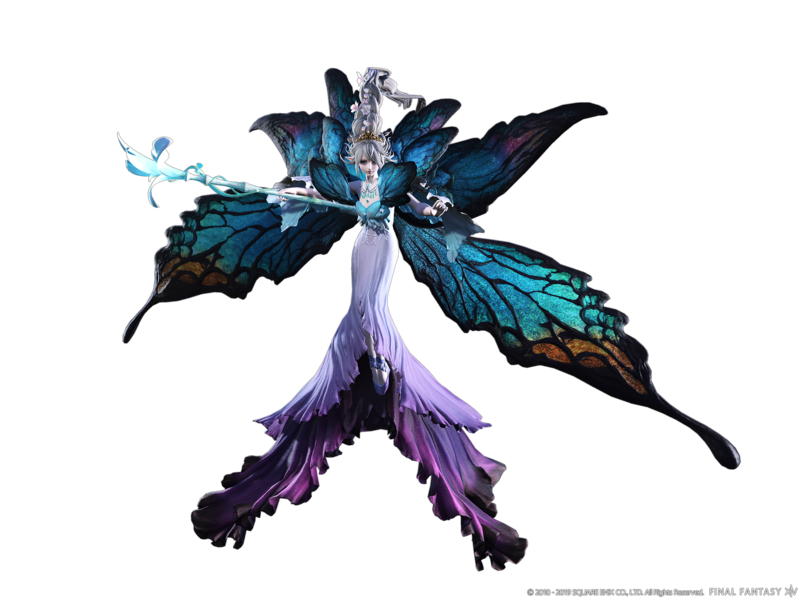 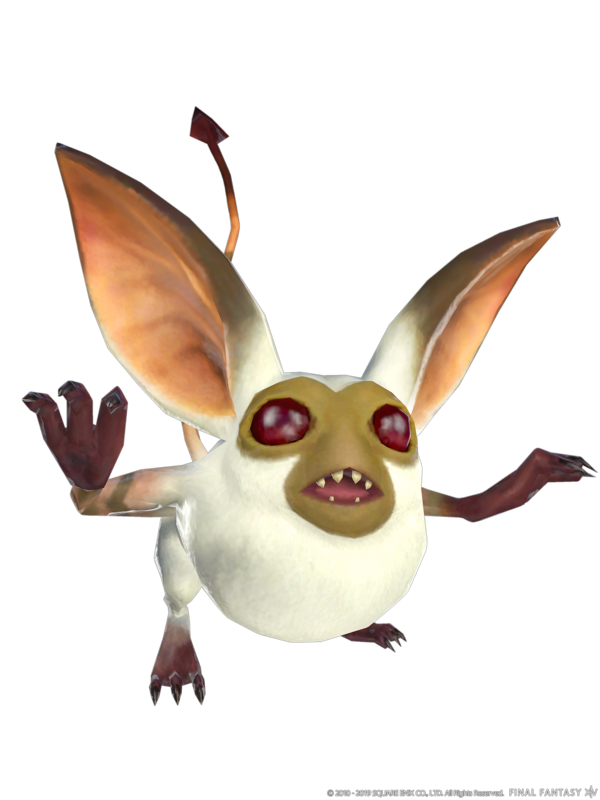 Late last year, the expansion was announced to thunderous applause and much anticipation as not only a new job was teased but a new playable race as well. 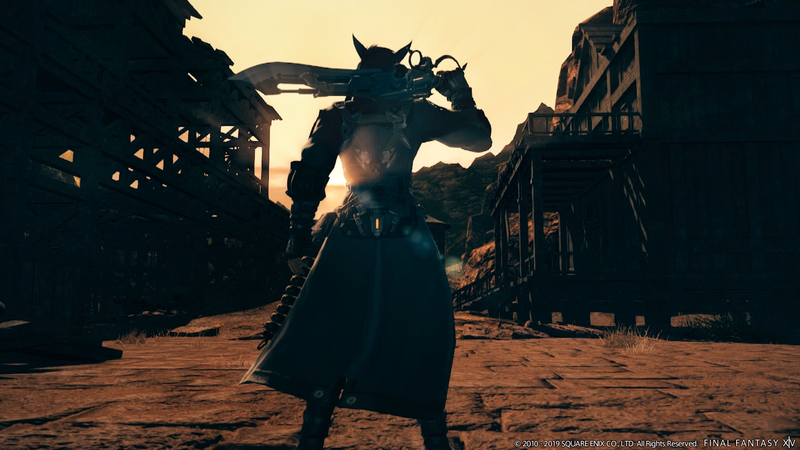 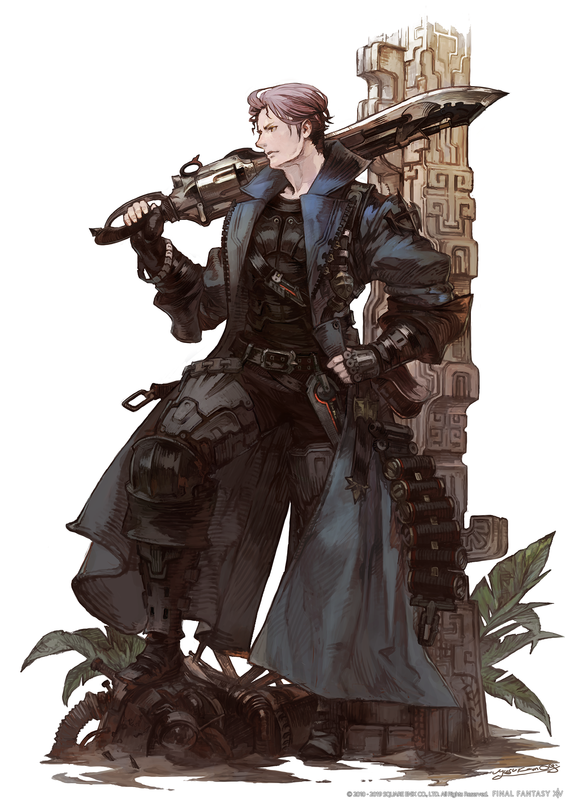 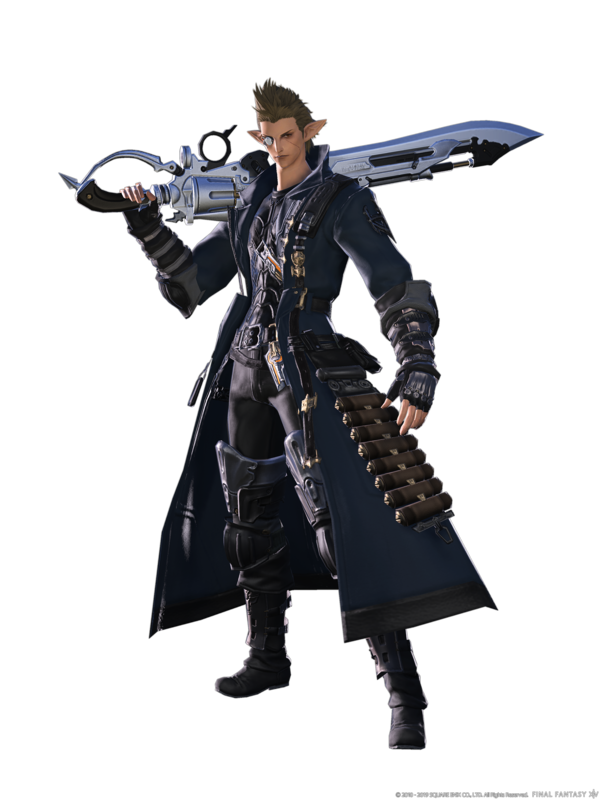 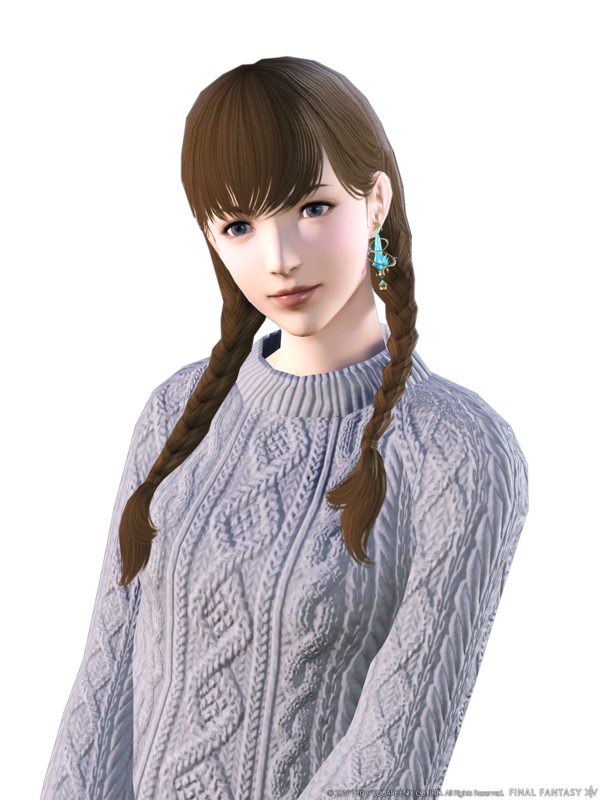 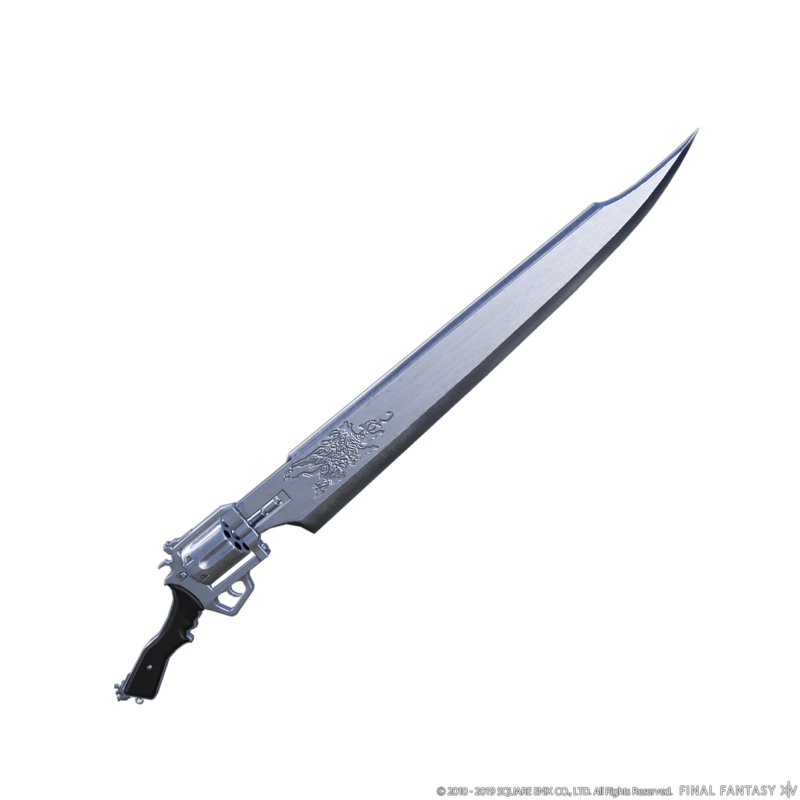 During the keynote today, Square Enix announced that the expansion will release on July 2 and demonstrated a new job, the Gunbreaker. 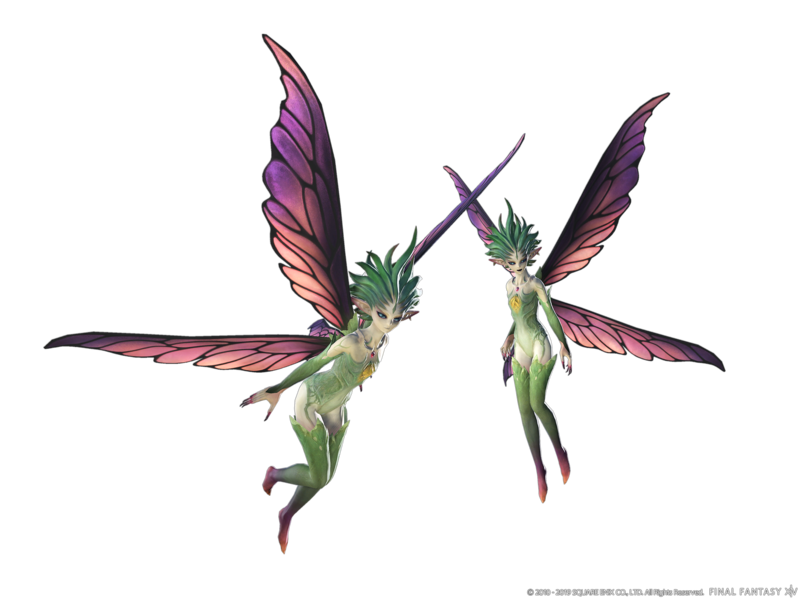 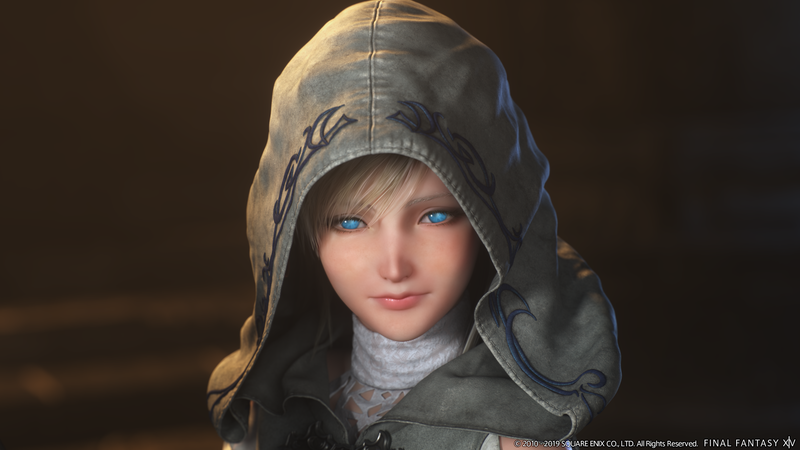 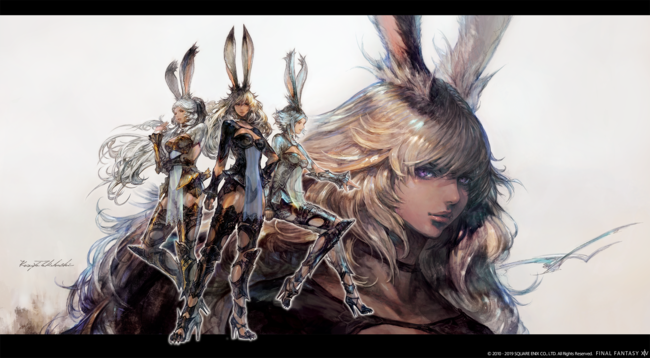 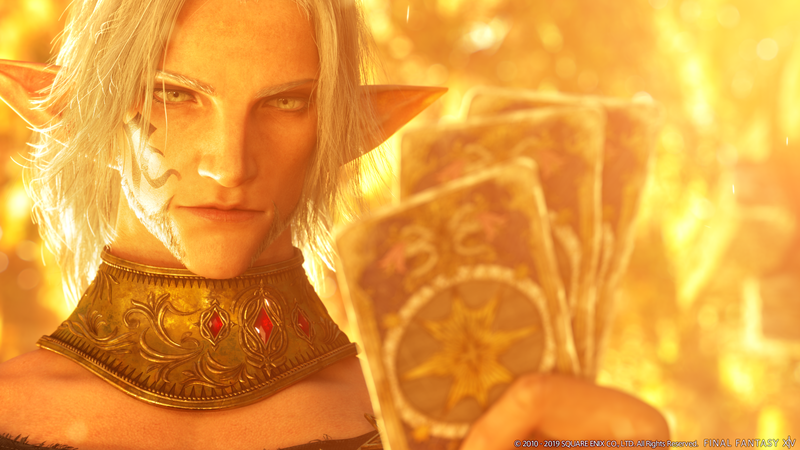 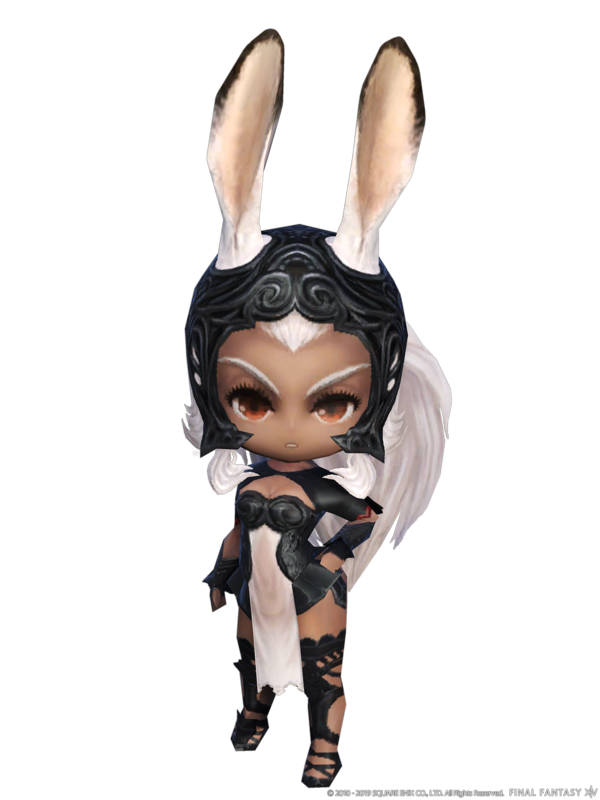 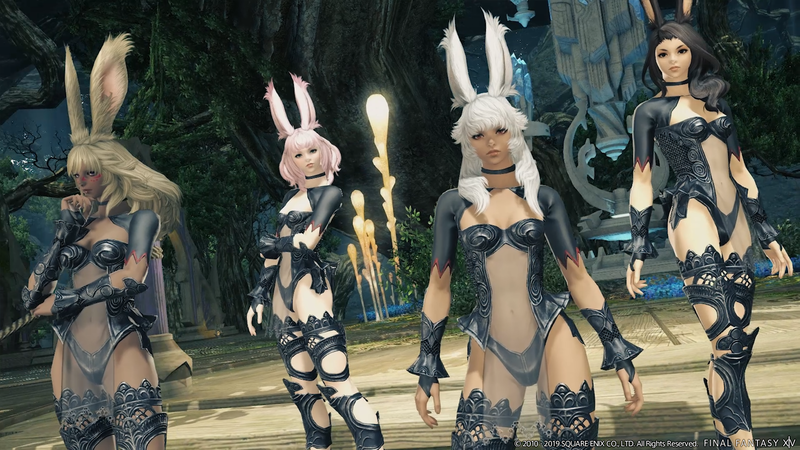 Square Enix also shared some information on the highly anticipated playable race - the Viera. 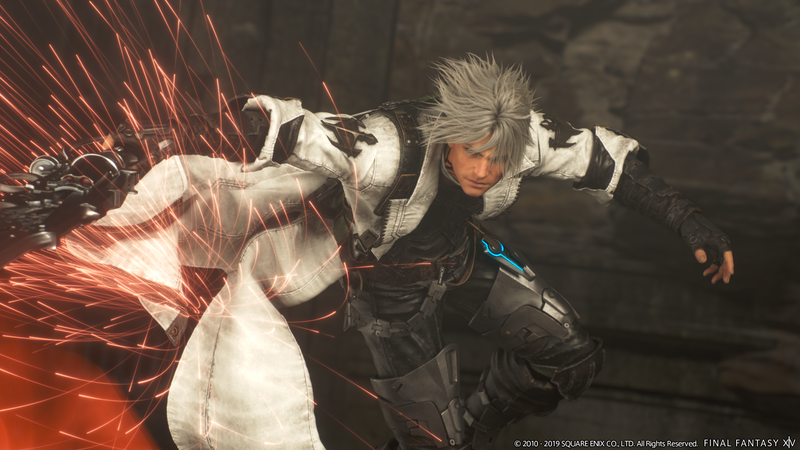 Additionally, it was revealed that Yoko Taro and Yosuke Saito of the NieR franchise would be collaborating alongside Final Fantasy XIV's team to work on a new raid titled YoRHa: Dark Apocalypse. 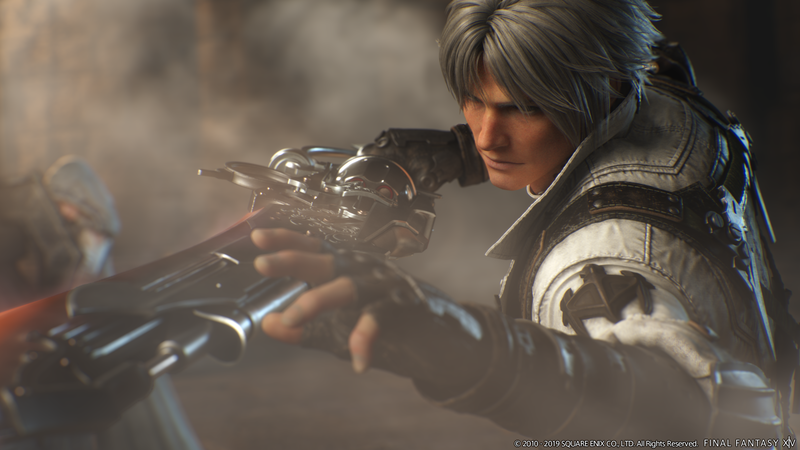 Fans of both franchises will finally have the collaboration they've been longing for, though Yoshi-P (Final Fantasy XIV's director) promised more information on this new 24 man raid would come in the future. 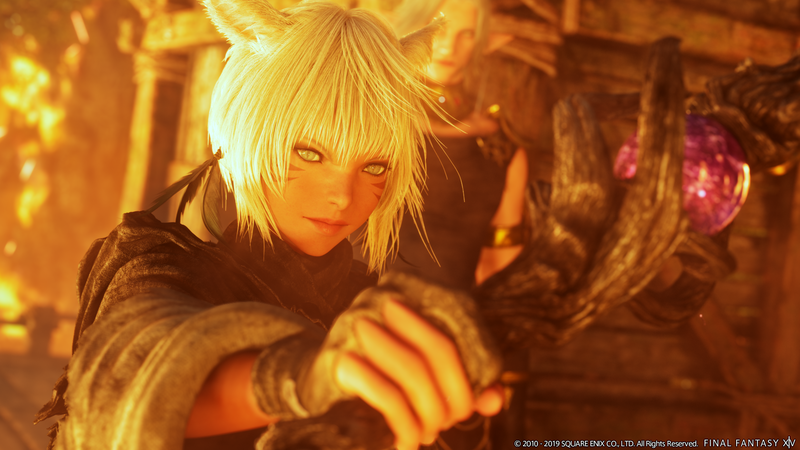 However, you can read more about the details of these announcements in the press release below. 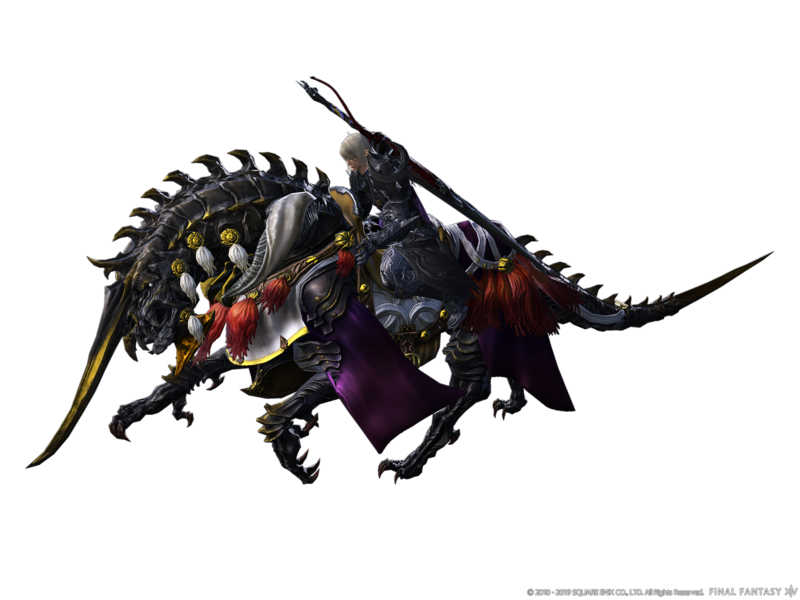 70, as well as attributes that vary based on the user’s class/job and current level. 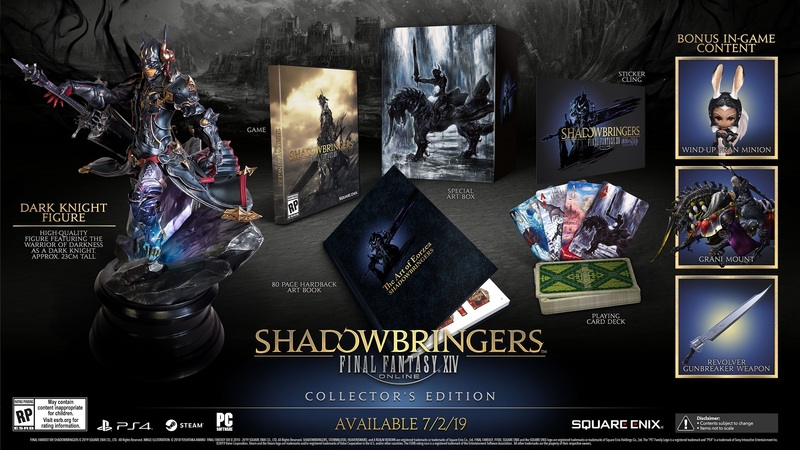 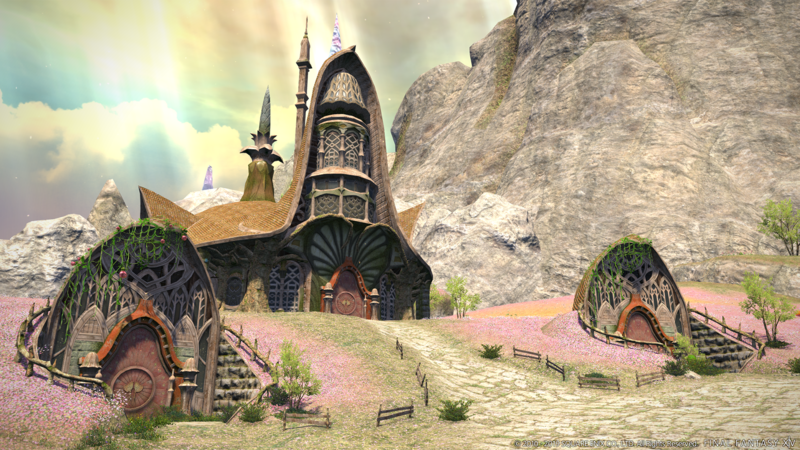 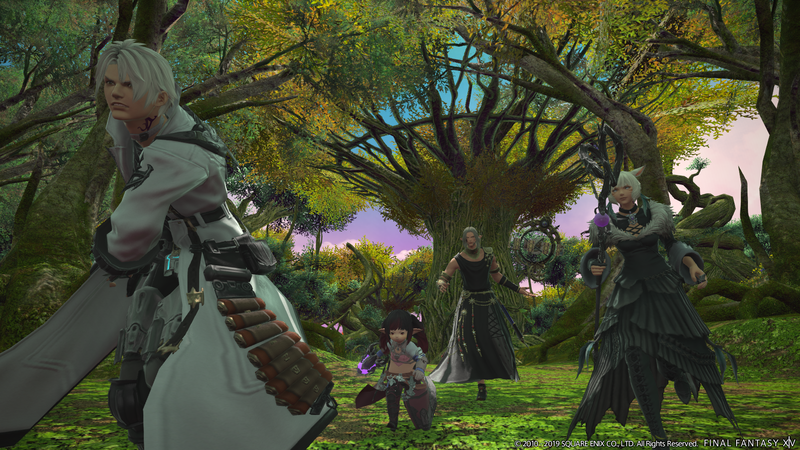 Additionally, in a surprise announcement, Yoshida revealed that the FINAL FANTASY XIV Online Starter Edition for PC—including 30 days of subscription time—will be included with Twitch Prime beginning February 4, 2019 through May 3, 2019. Complete details on this promotion, including instructions on code redemption are available here: www.twitchprime.com.